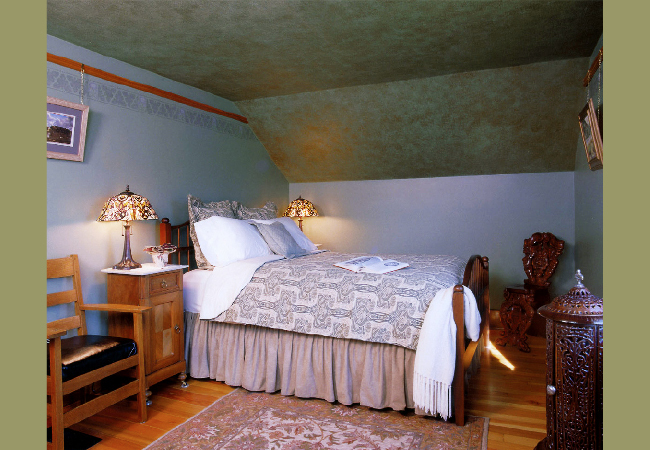 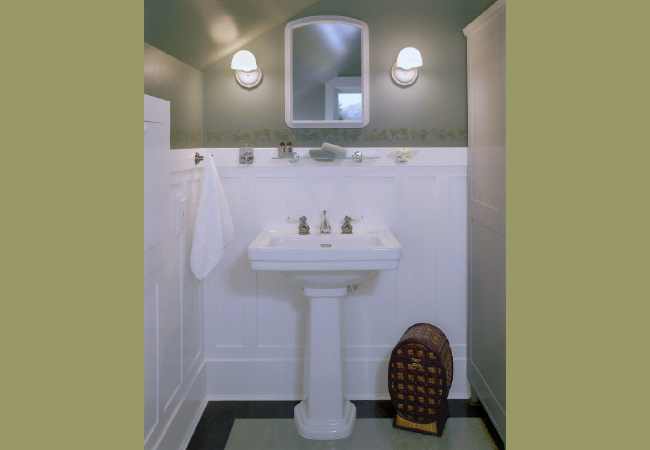 This project was a collaboration between Flashback Design and Bungalow Pros (Jill Kessenich). 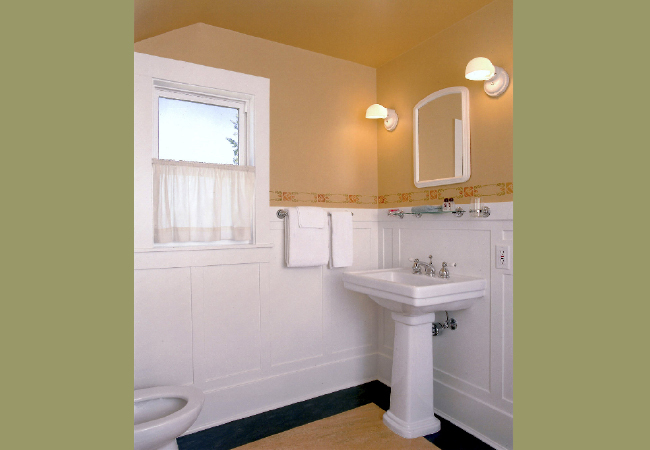 We designed and furnished three bedroom/bathroom combinations in an early 1900’s bungalow in Joseph, Oregon. 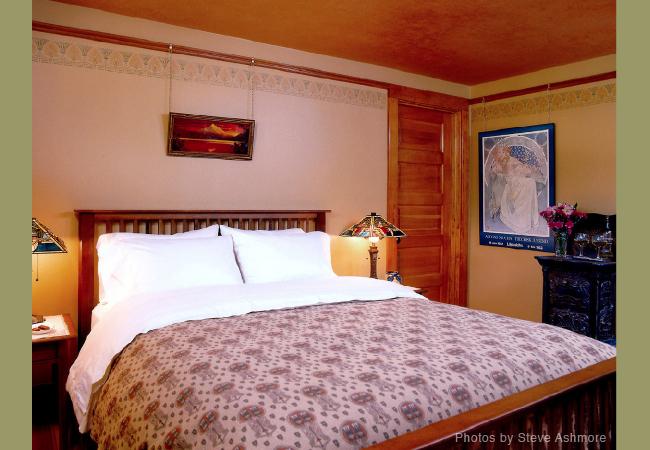 Each suite has a unifying color theme.